Hello 2018! Another year has passed and a new year full of melodic and emotive music on Cinematique is coming up. We're happy to kick off this year with a beautiful EP by German duo The Second Sense. This duo, consisting of Philippe and Marco, was founded at the beginning of 2017. Both come from the Rhineland and collected a lot of experience in electronic music in the past with various releases on labels such as 'Datapunk' or 'Ostwind Records' or as a co-founder and organizer of open-air events in the area of Cologne and Bonn. Each of them has a long history in electronic music producing and as live acts. With their project The Second Sense both are breaking new ground: a sound consisting of pronounced melodic parts and punchy bass lines. With 2 releases under their belt on the mighty Parquet Recordings in 2017 it is clear these guys have something special in their hands and we're glad to have them on board for this first release of the new year. 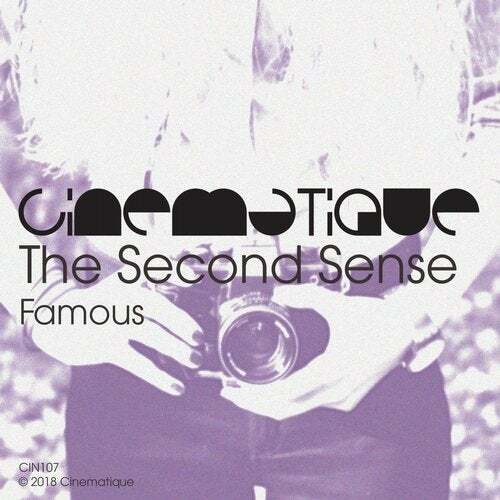 Expect compelling melodies, hypnotizing rhythms and a bit of acid on their debut for Cinematique with this 3-track EP.